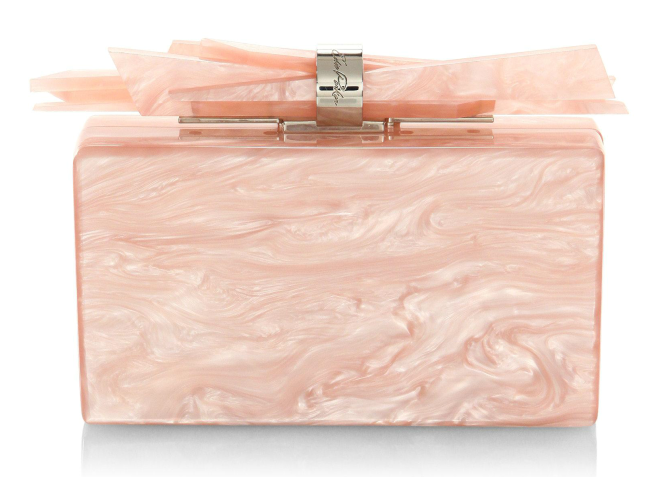 A clutch is a must-have for every bride before and after her walk down the aisle. We love these designer clutches with their versatile looks, which can go from bridal to everyday chic. 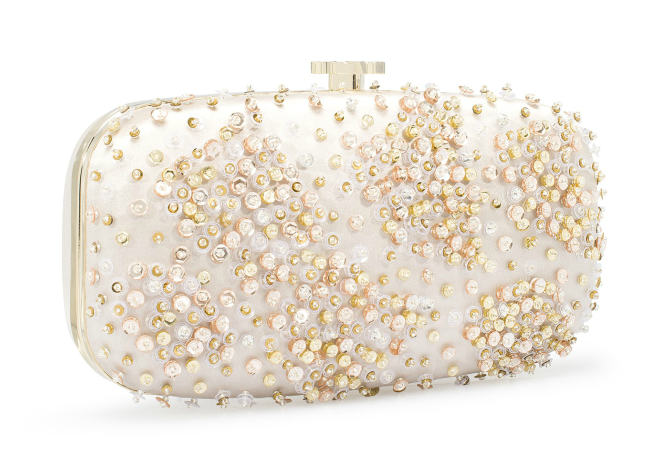 Get the designer look with this expertly beaded clutch from Oscar de la Renta for a luxurious touch to your bridal ensemble. 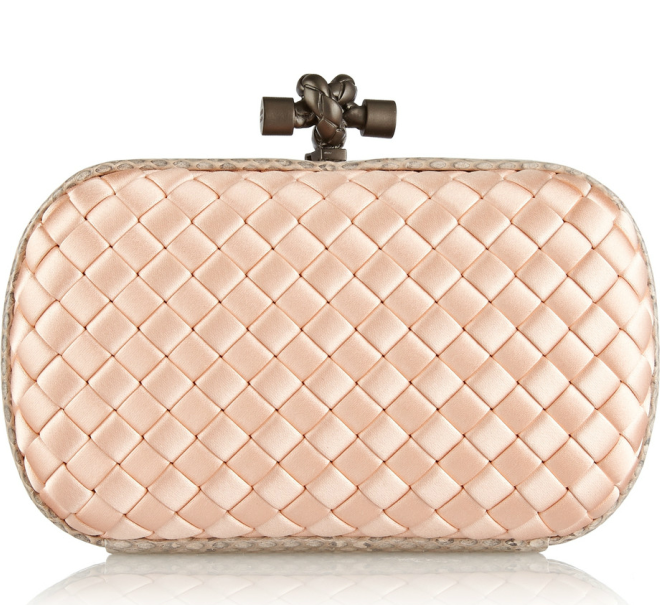 For the sophisticated bride, nothing compares to this sleek and structured clutch with its signature clasp. If your style is a little bolder than most, show if off with a textured clutch. 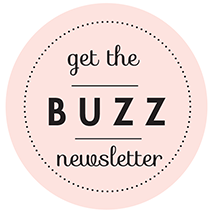 Are you looking for an ultra-feminine clutch that still has an edge to it? 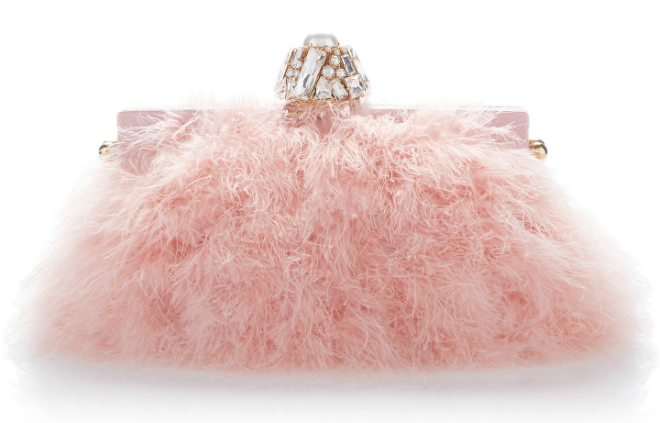 This crystal clutch from Edie Parker is the perfect blend of angle and elegance. 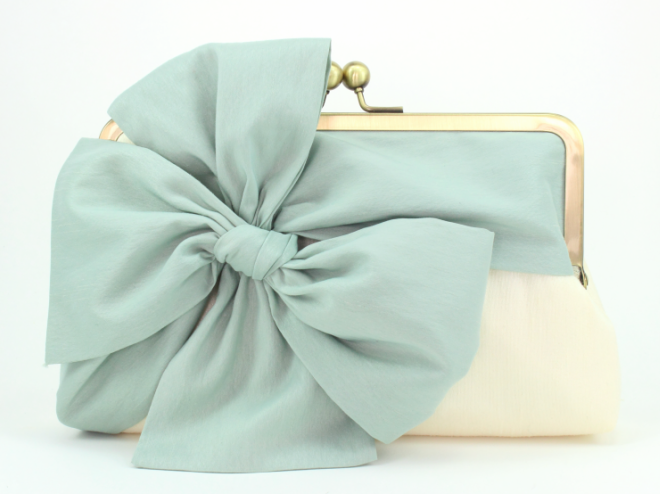 Davie & Chiyo’s sweet and classic clutch features an oversize bow, for a feminine, romantic look brides love. 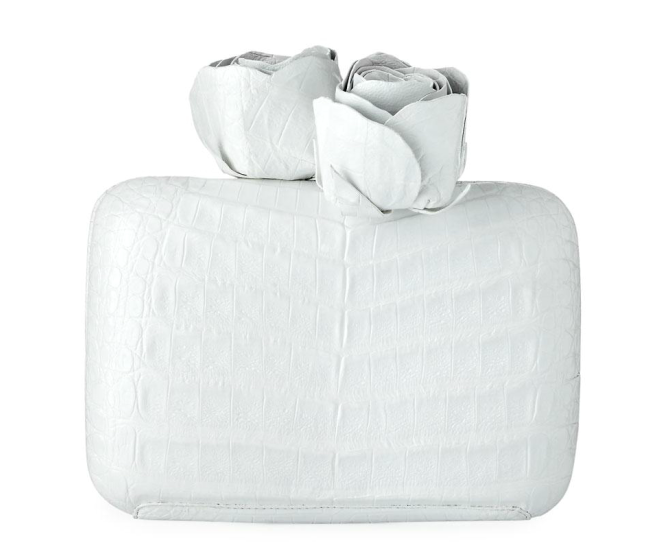 This clutch is perfect for the fashionista bride who loves to set the trends instead of follow them. 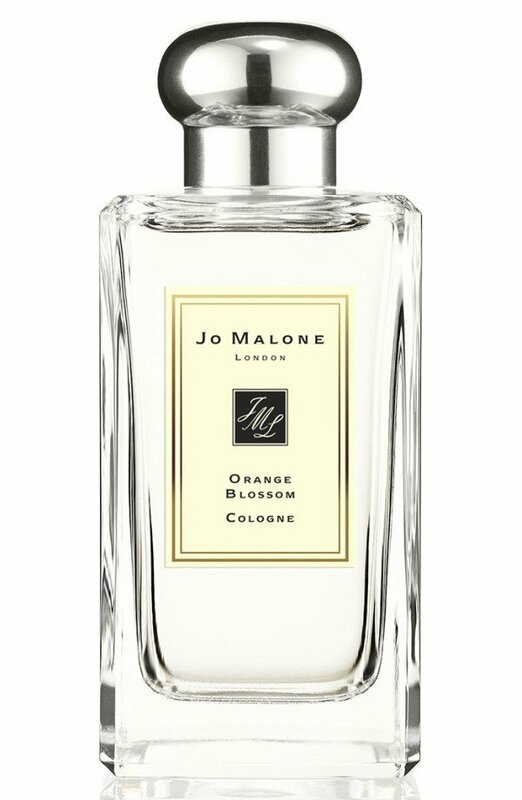 No matter what perfume you wear on the reg, your wedding-day fragrance should be something…extra special. 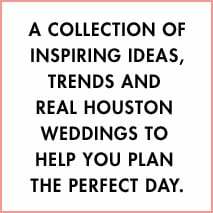 The perfect fragrance will complement your complete wedding style signature, and should also ease your mood on the big day. 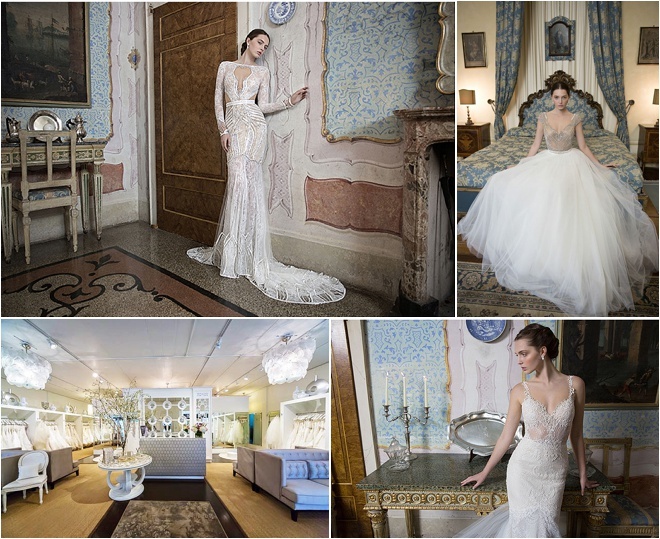 Whether you prefer a fresh floral fragrance or a something a little more sultry and luxe, each of these three designer fragrances offers brides an alluring fragrance profile.